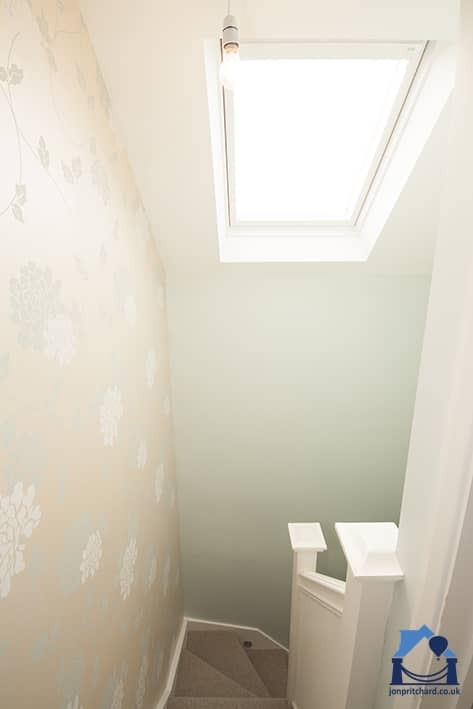 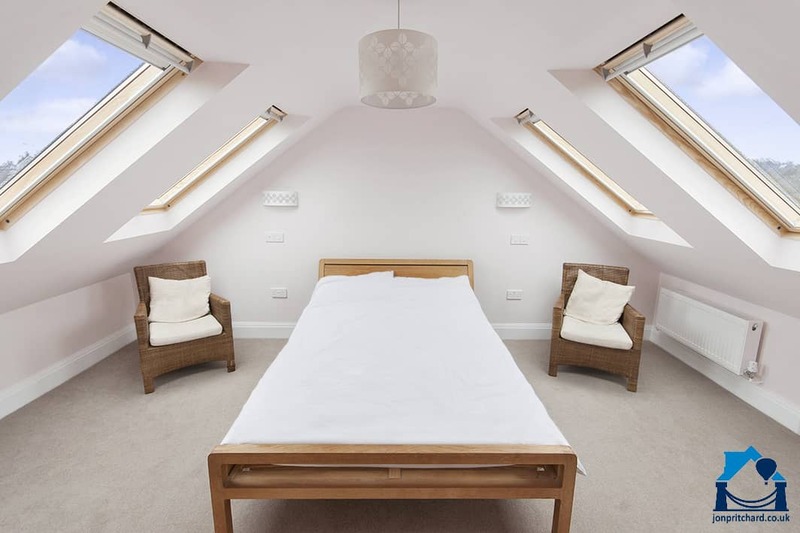 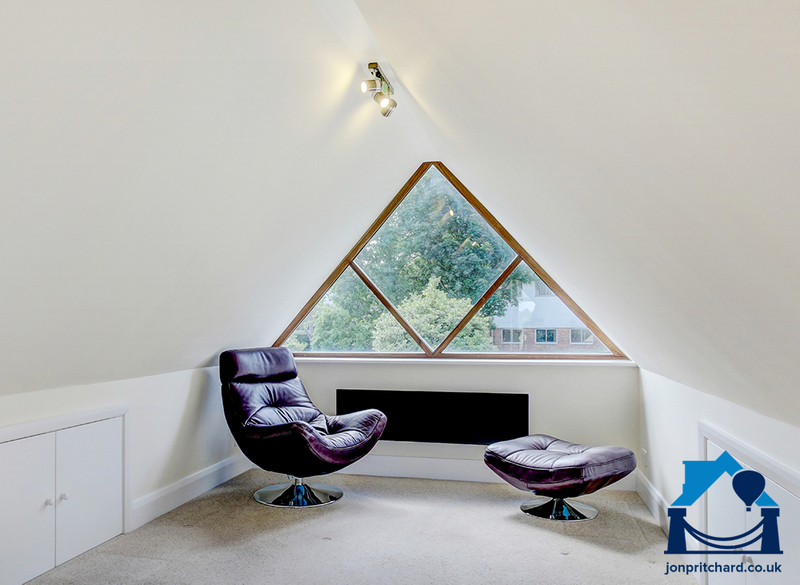 Converting your loft is the perfect opportunity to bring more natural light into the house. 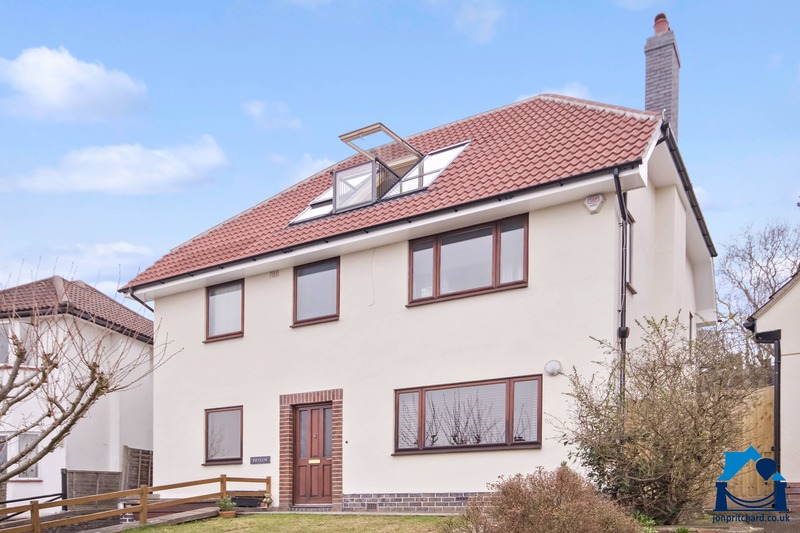 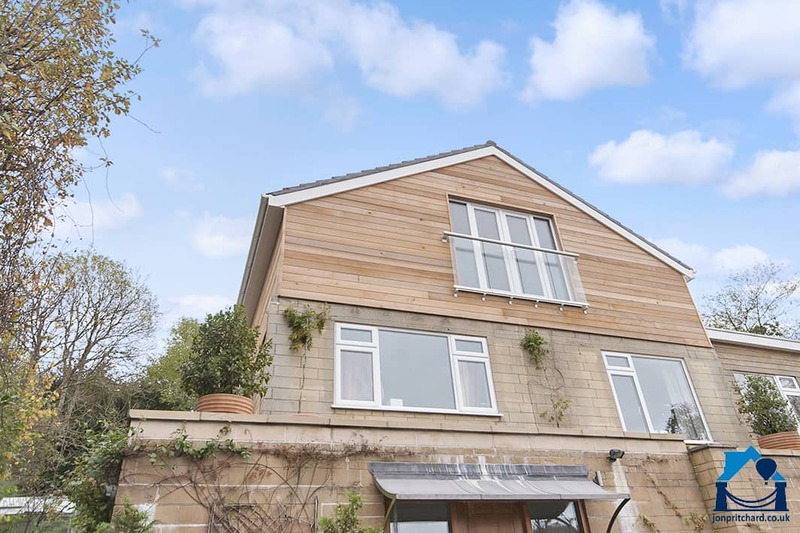 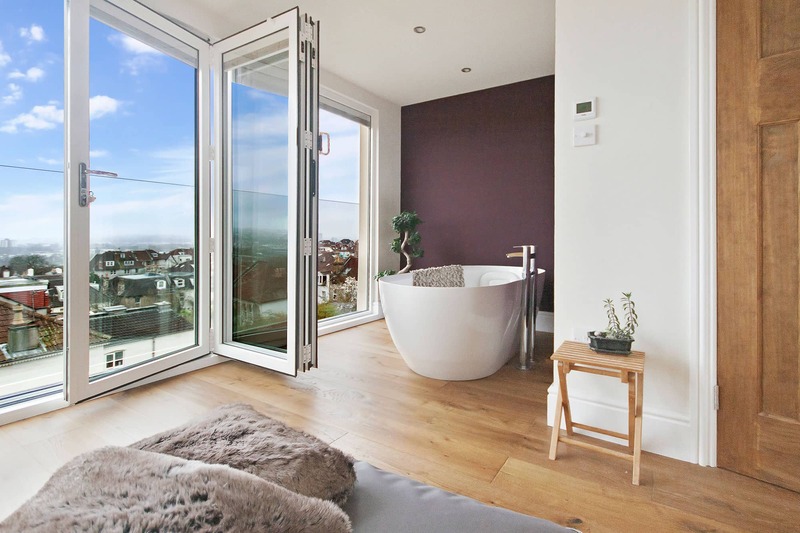 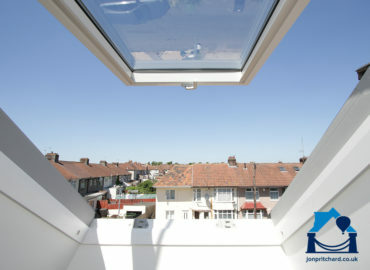 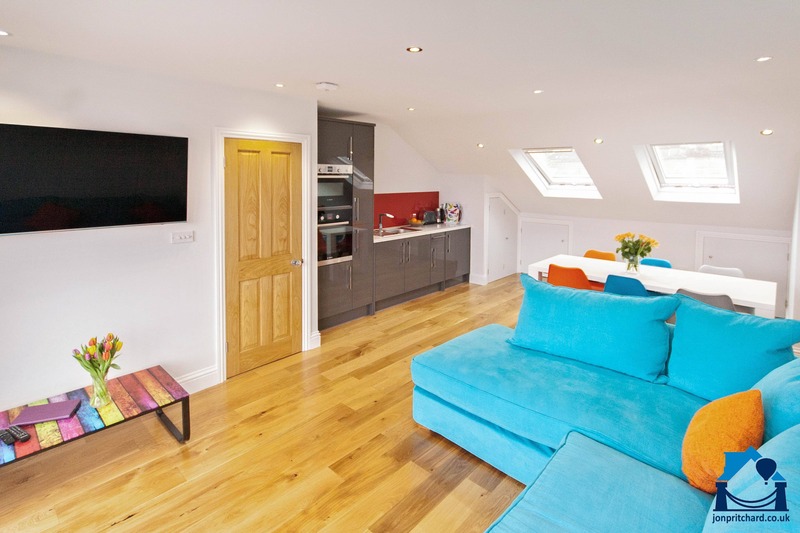 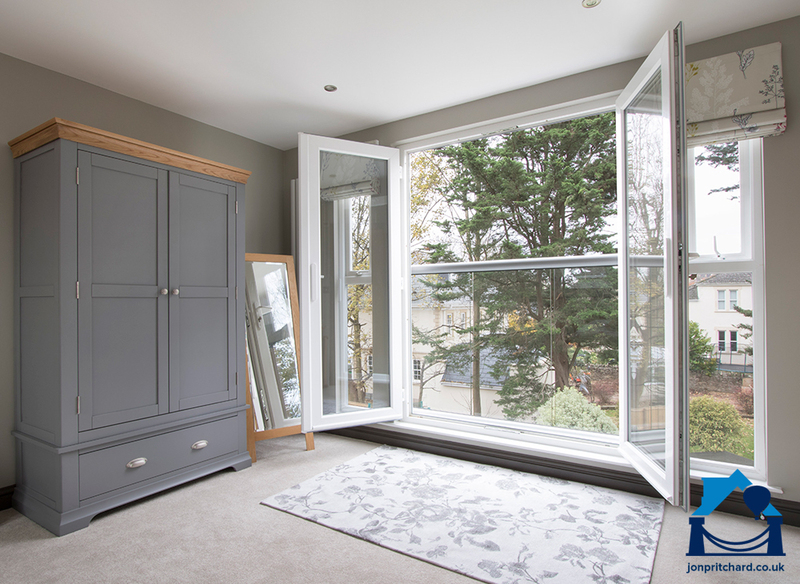 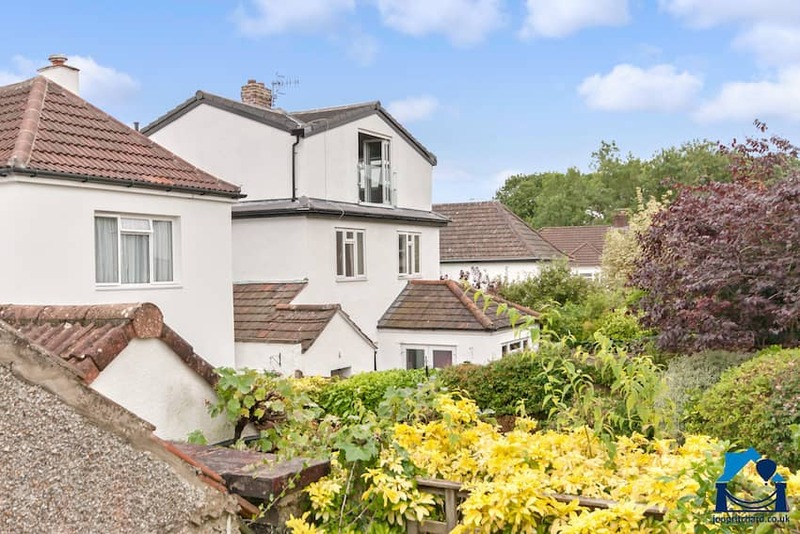 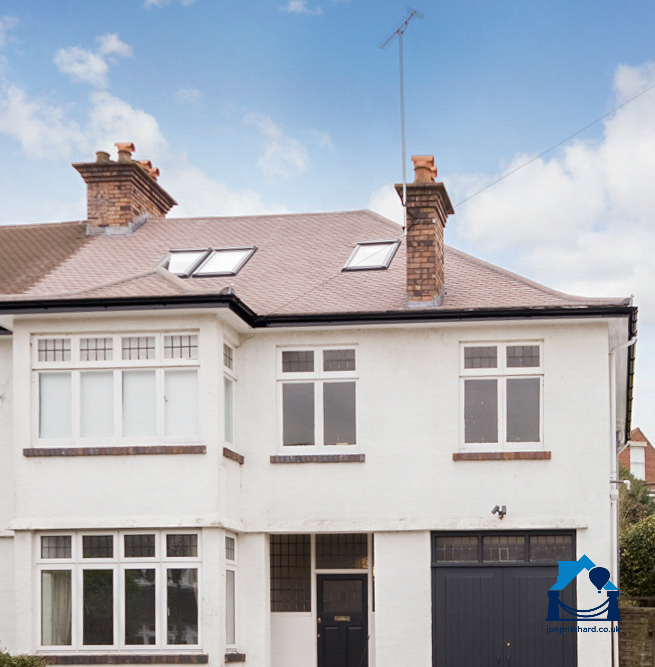 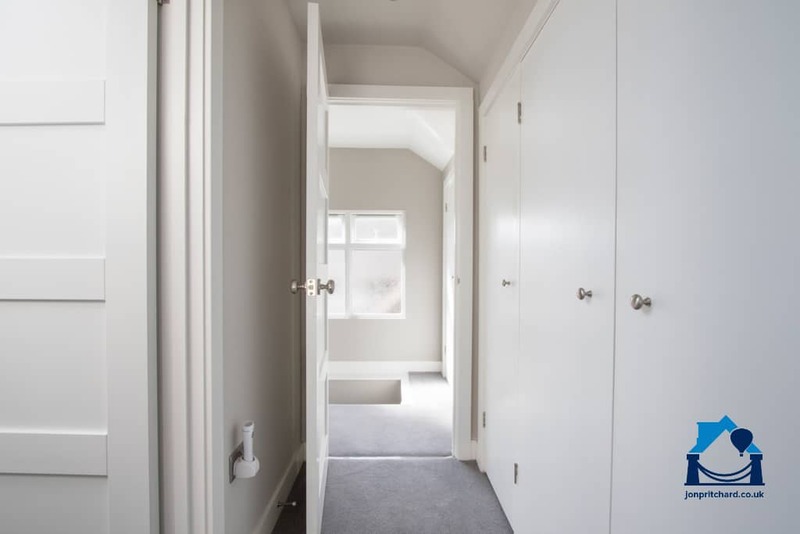 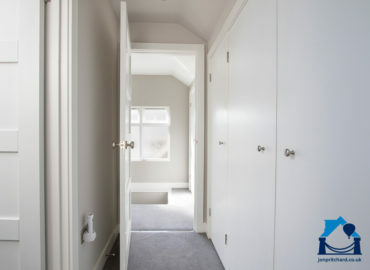 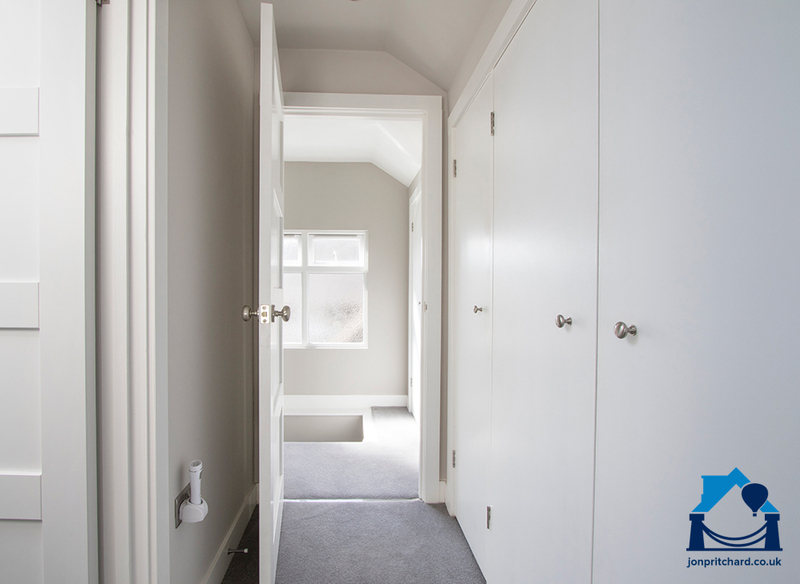 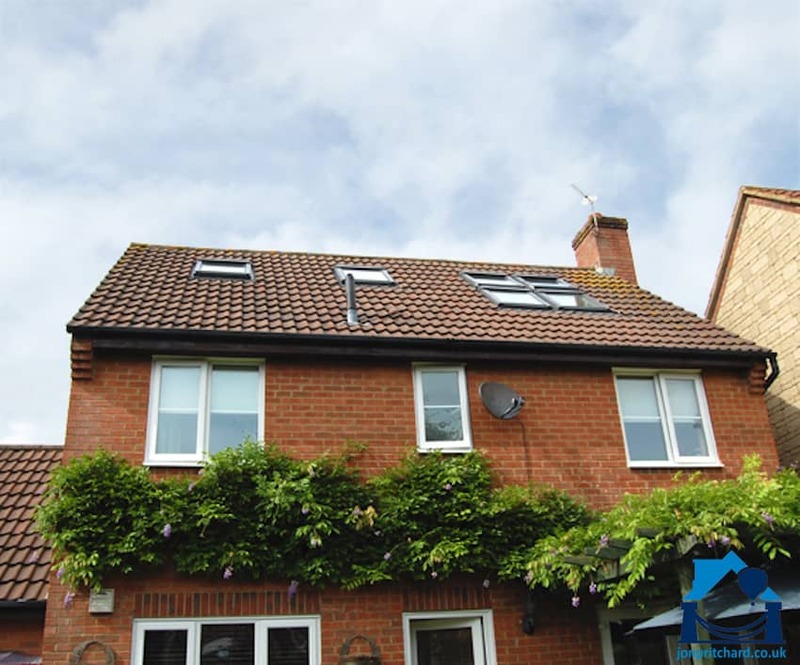 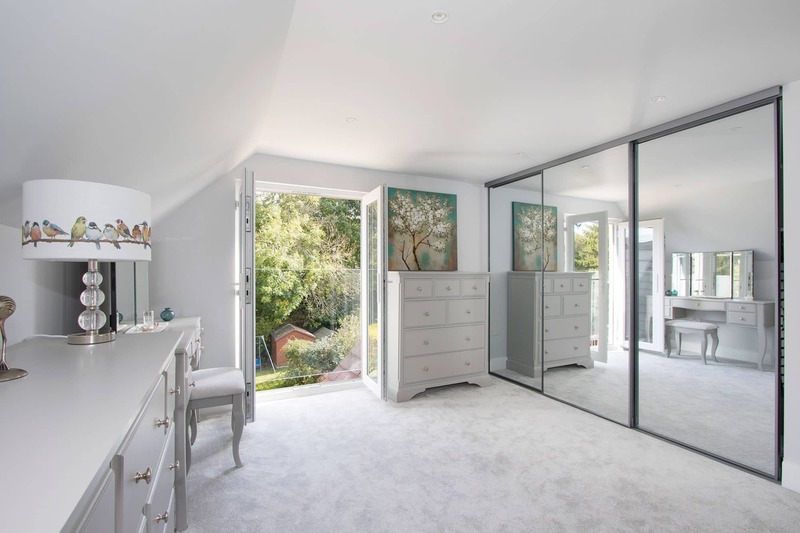 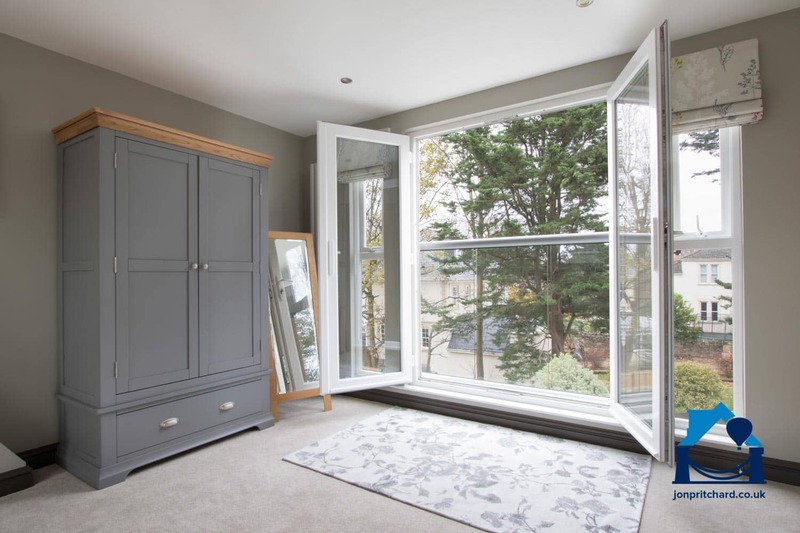 Natural light is a commodity in many UK homes and Bristol is no exception. The loft floor will be the brightest and lightest in your home, as long as you choose the right windows. 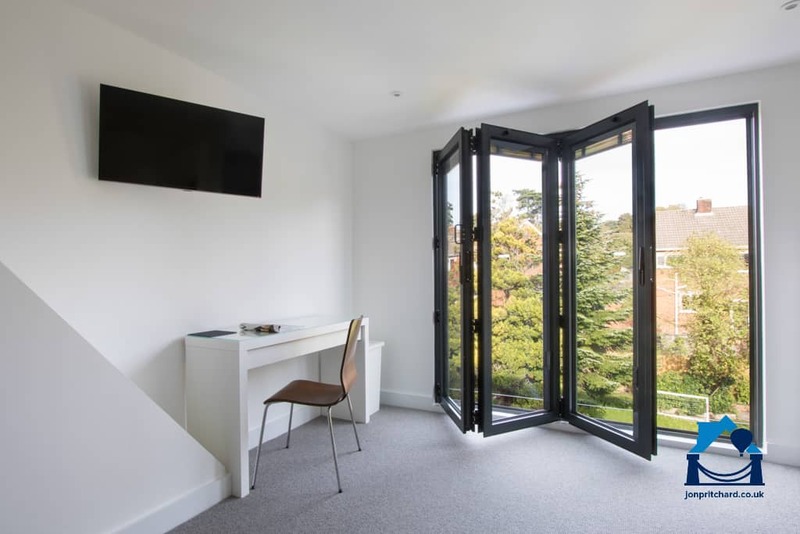 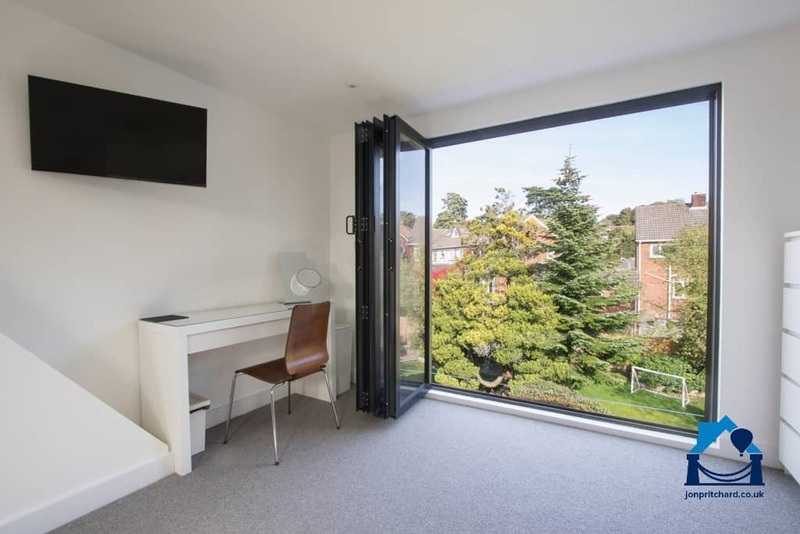 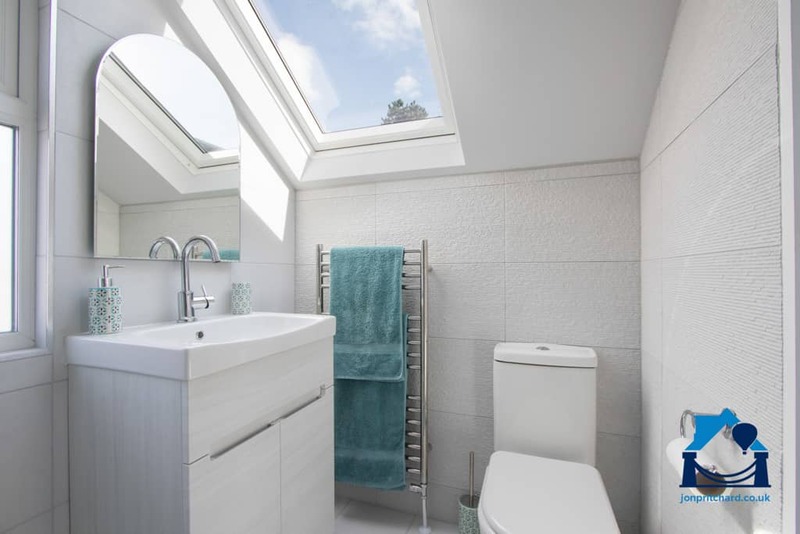 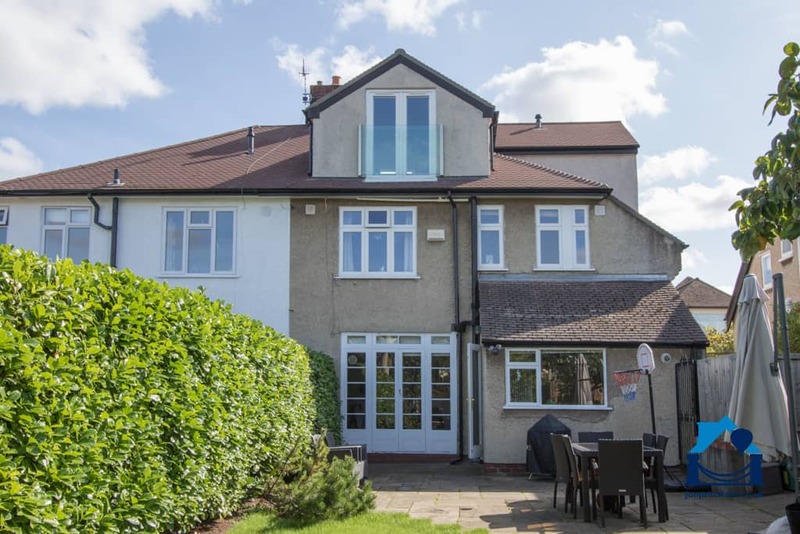 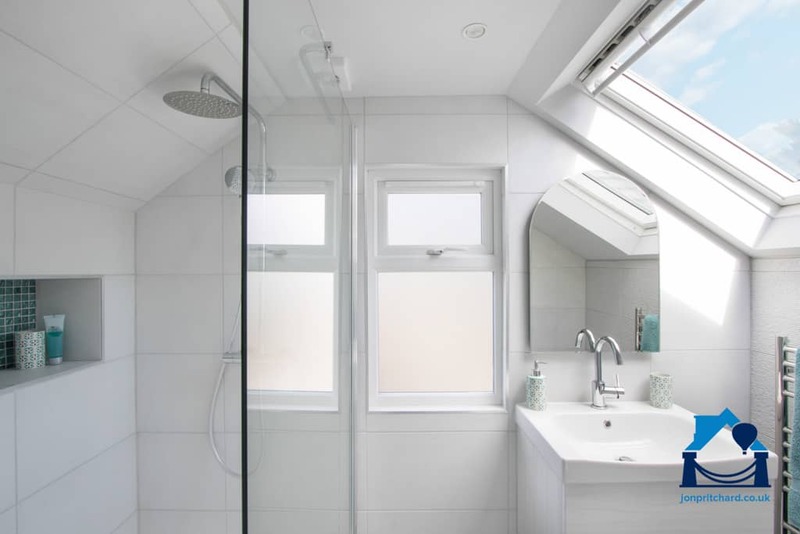 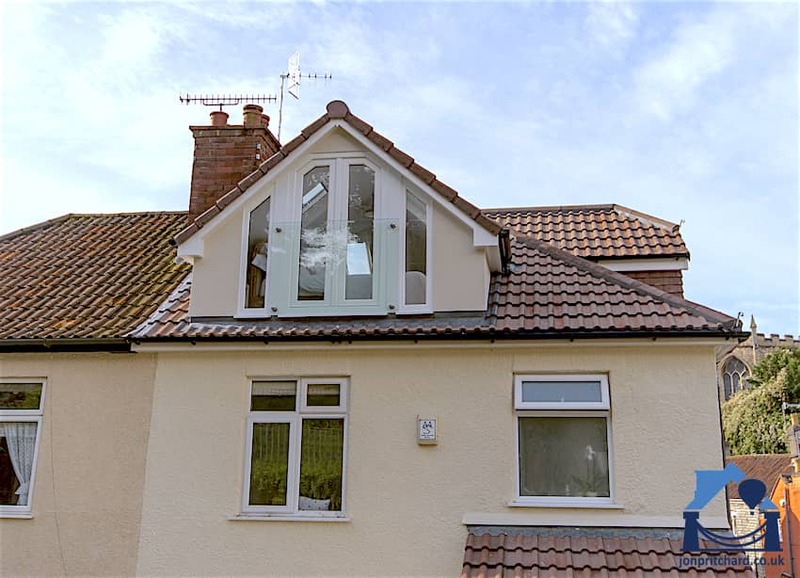 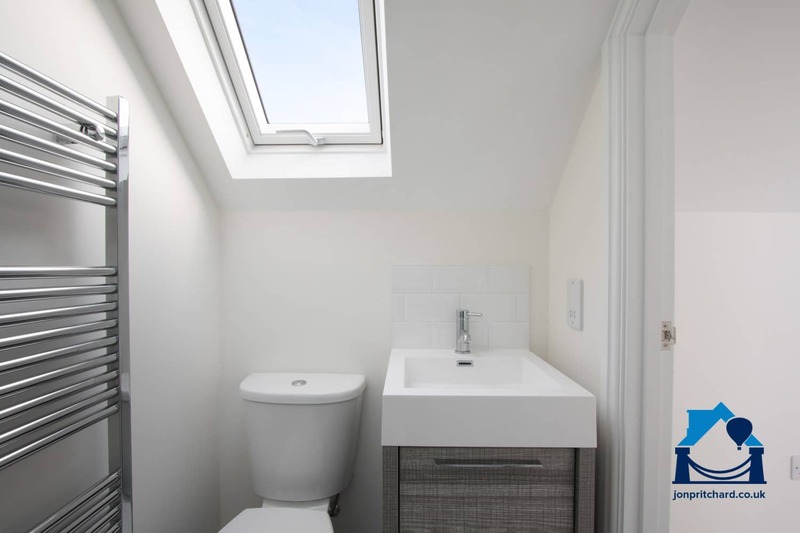 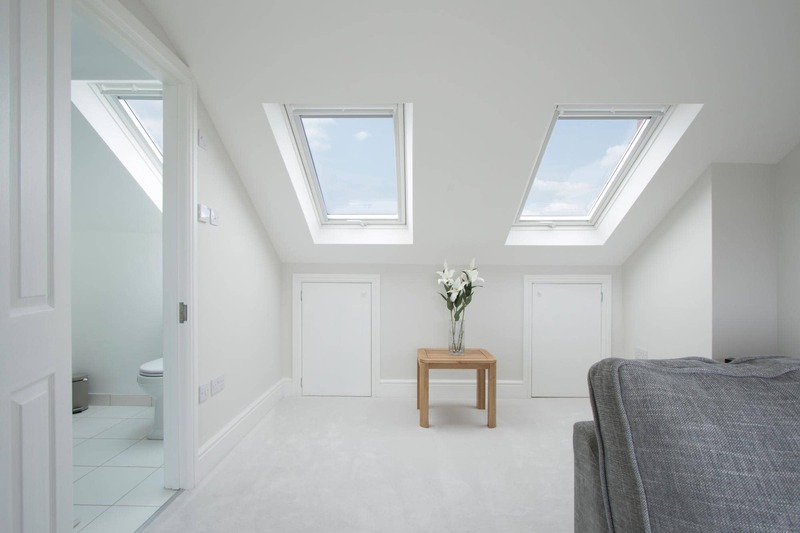 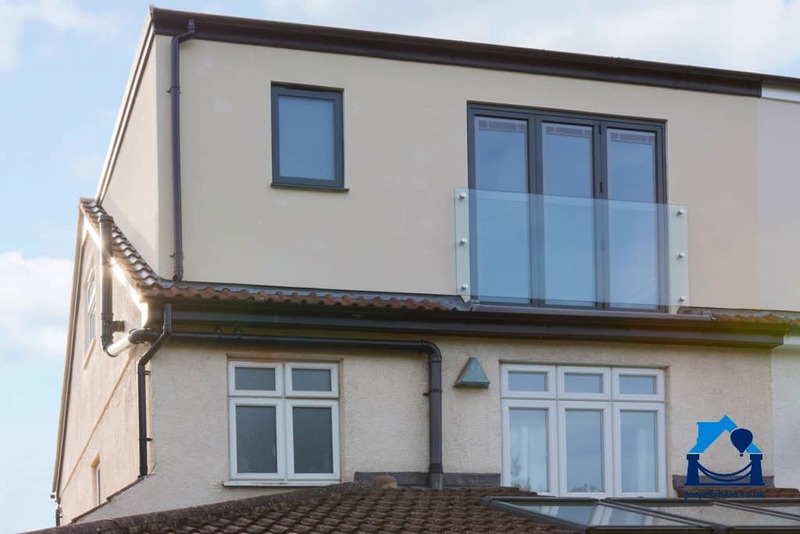 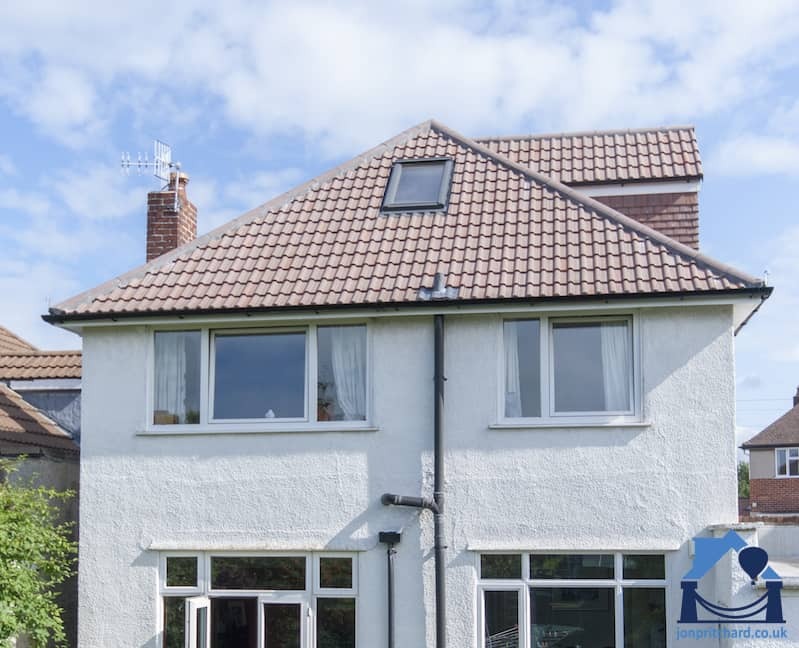 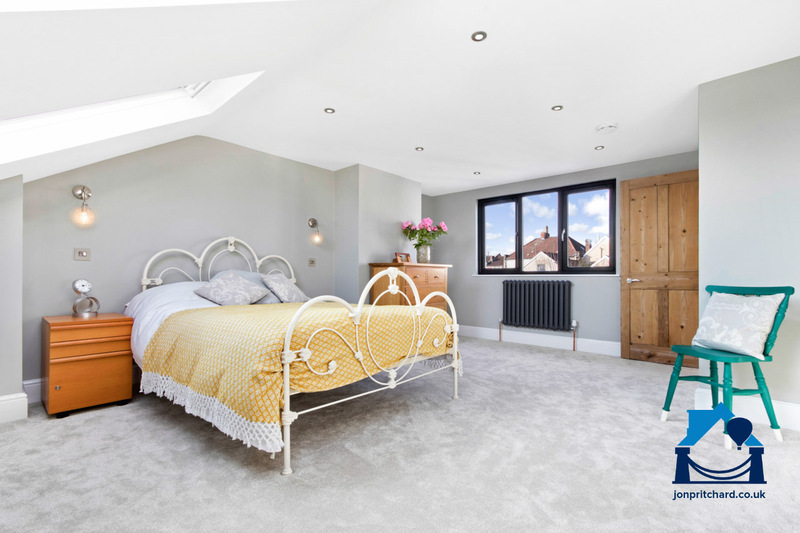 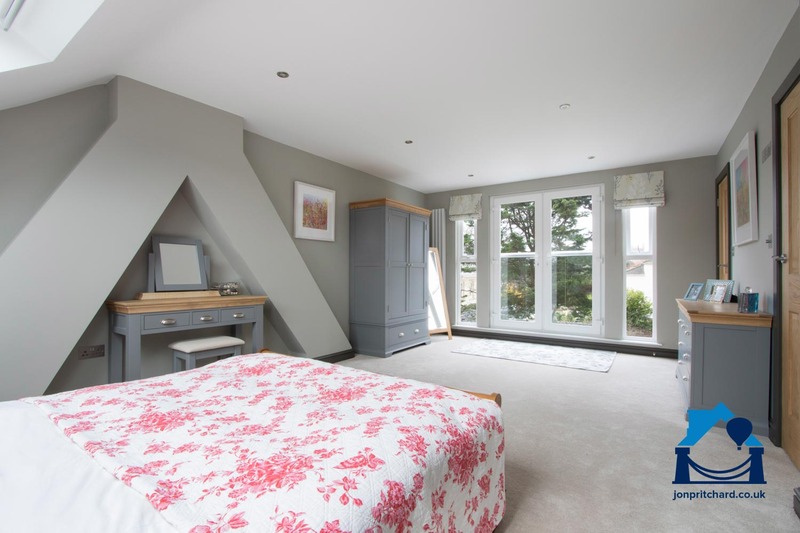 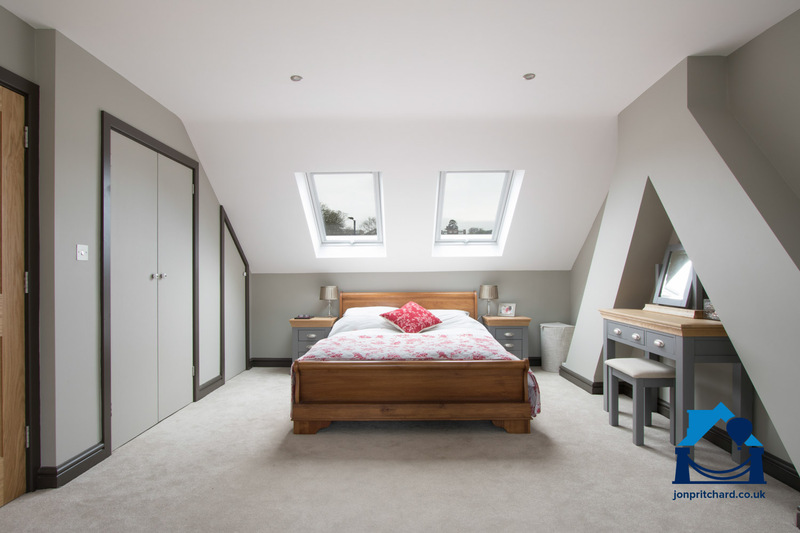 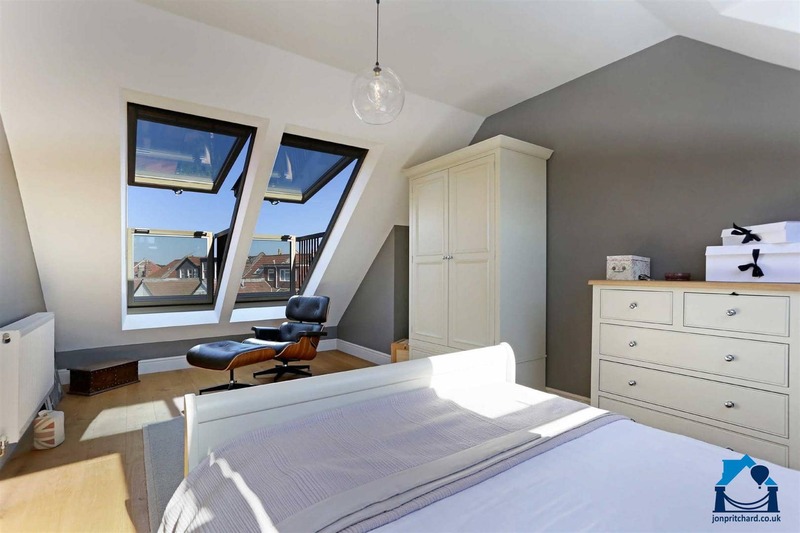 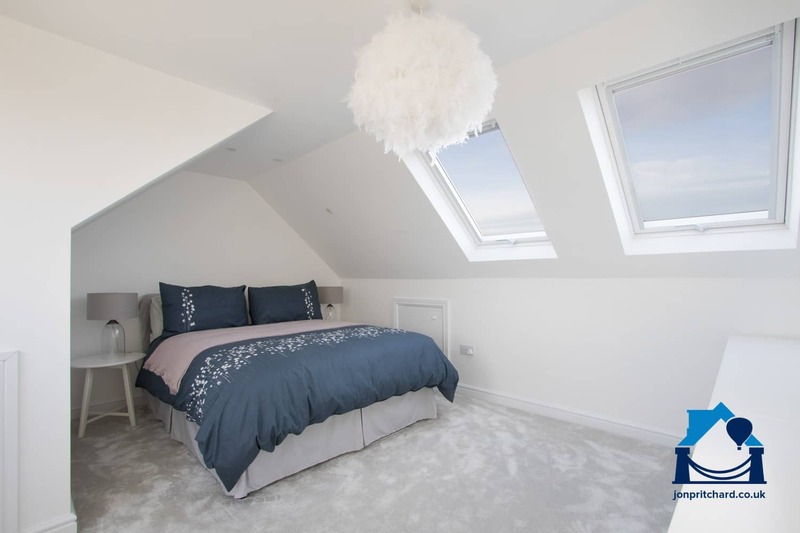 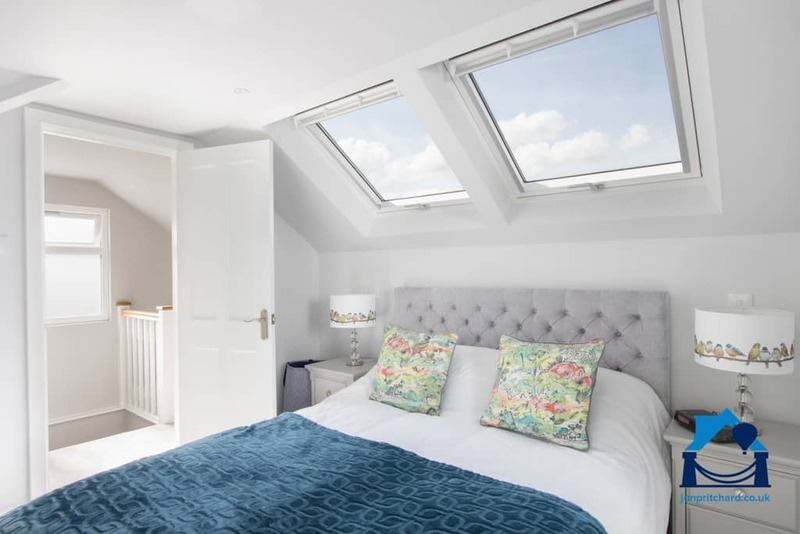 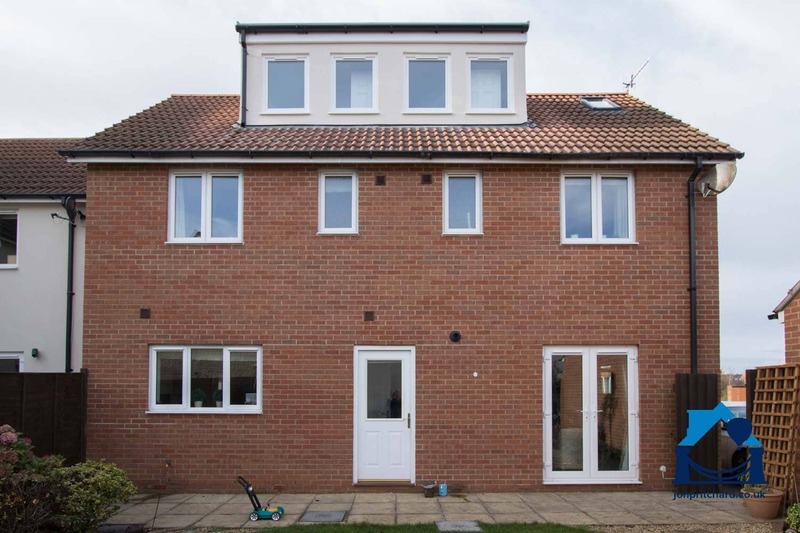 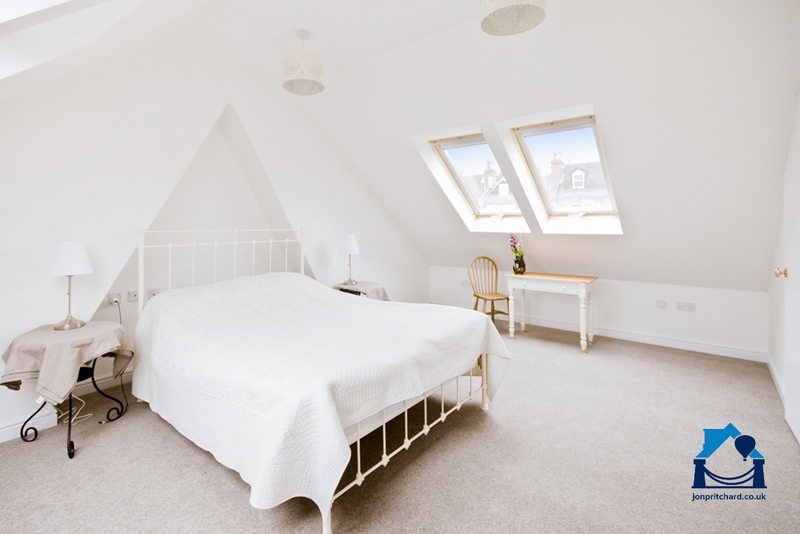 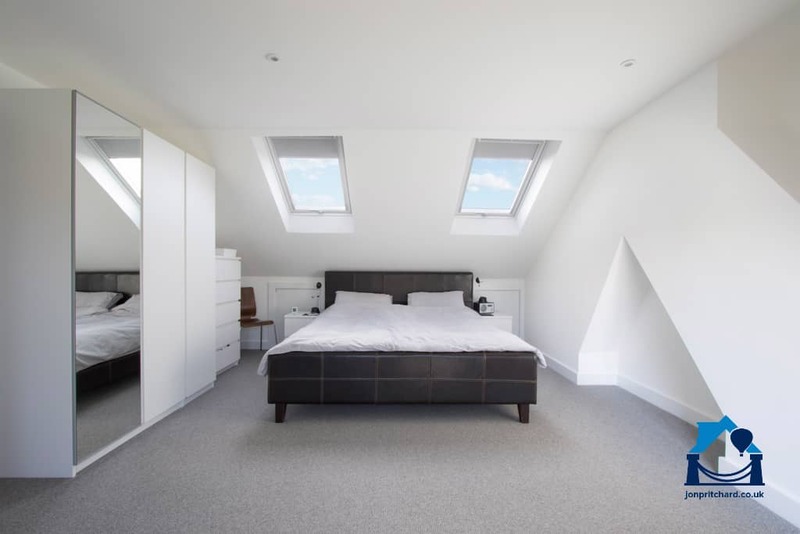 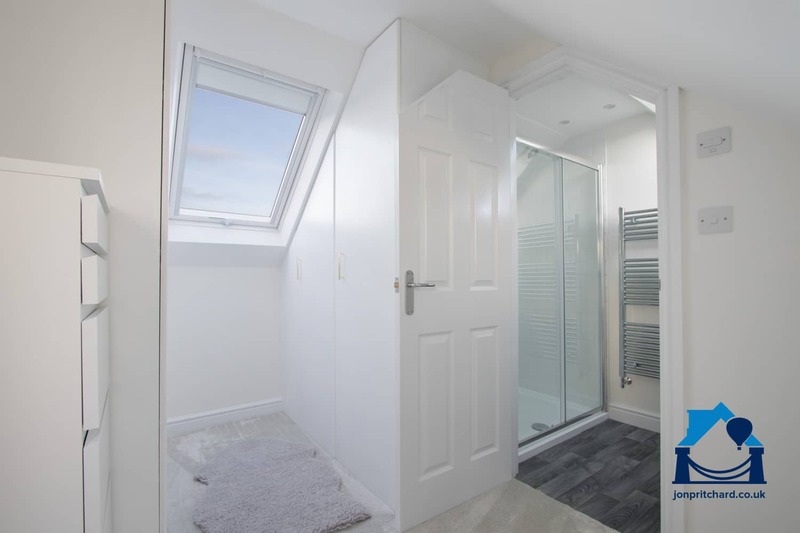 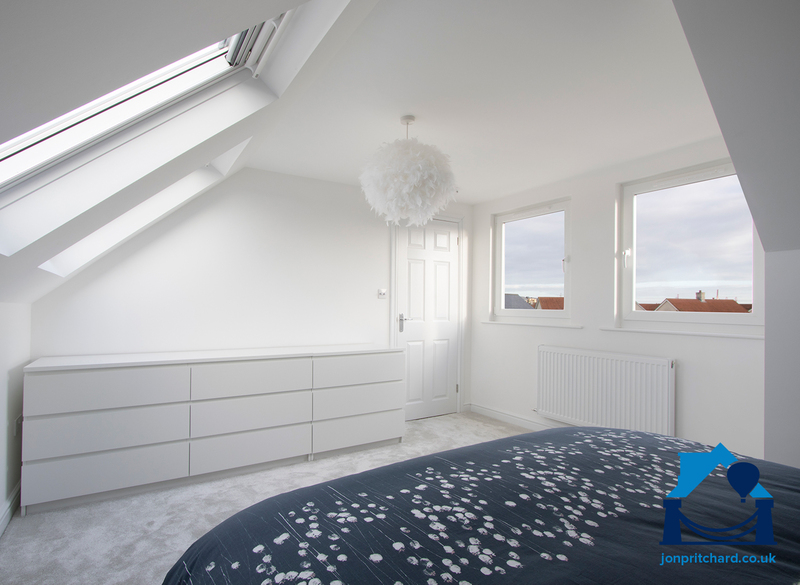 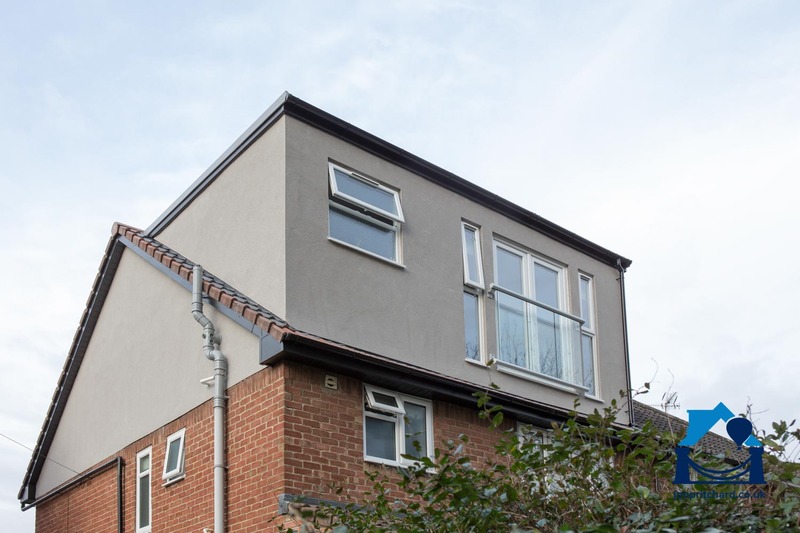 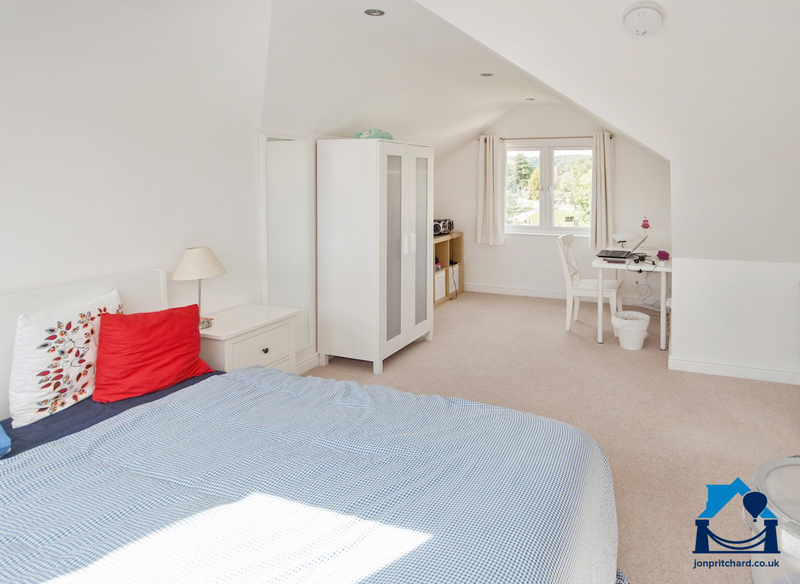 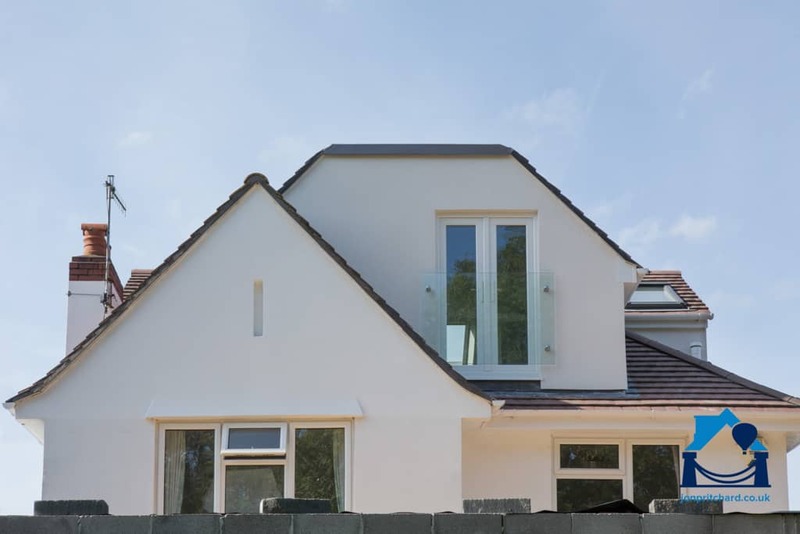 Browse our galleries of vertical and VELUX windows and glass Juliet balconies to help you choose what will work best in your new Jon Pritchard loft conversion.